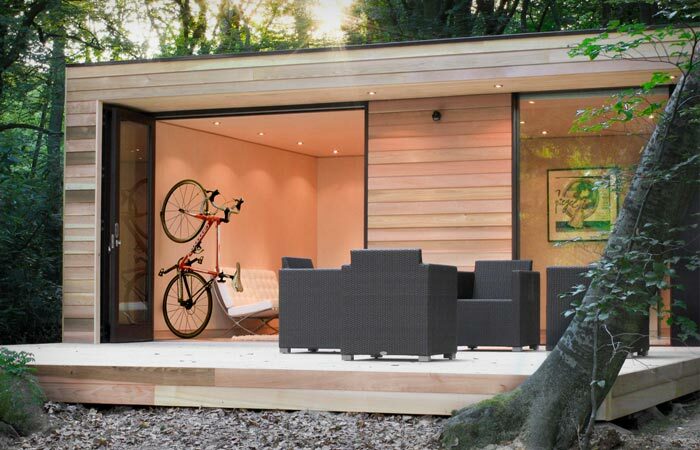 Having problems storing your bike indoors? 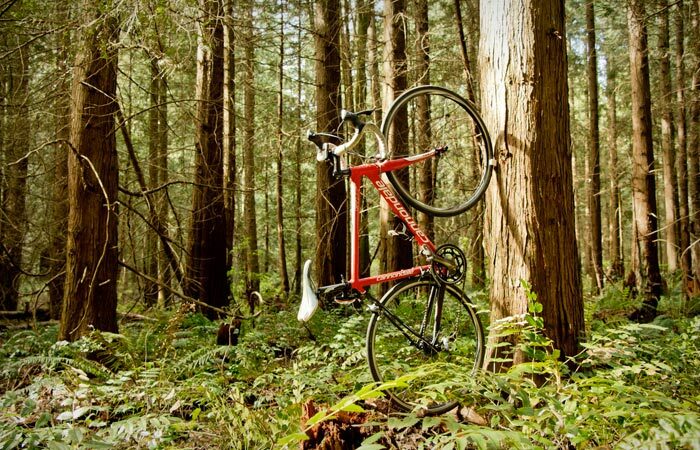 Does your bike mount take too much space and isn’t exactly a perfect fit? Cannot seem to avoid wall and floor damage when installing the rack? Meet Clug, the world’s smallest bike mount that lets you store your bike wherever and however you like it – and it’s a secure fit for your tire too. Designed by Vancouver-based multipurpose design company Hurdler Studios, Clug is a neat miniature U-shaped plastic clip made with the help of a 3-D printer to keep your bike securely stored indoors. Attachable almost anywhere, Clug consists of two parts, the clipper and the gripper, so you won’t need any extras to install it – and it’s incredibly easy to set up too: just attach the clipper onto your wall by means of the two included screws, snap the gripper into it and your mount is ready. You can decide to fit Clug low to keep your bike safely positioned on two wheels, or you can set it up higher to support your bike’s front tire so it rests on the back wheel, seemingly suspended from the wall. 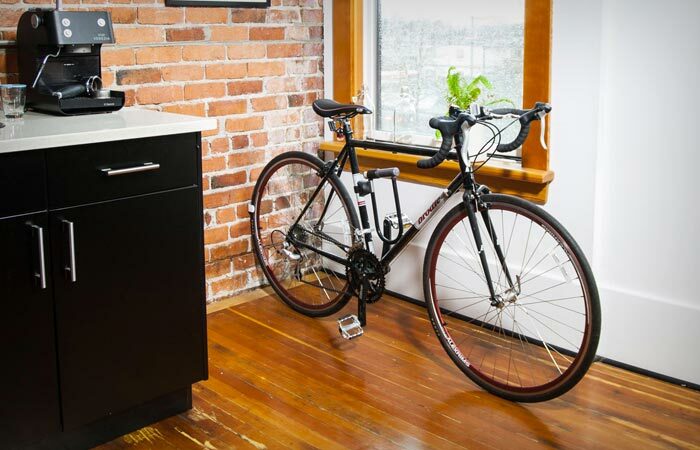 And when you’re not using it, the tiny bike mount will serve as just another unobtrusive wall ornament, discreet and out of your way. Clug comes with everything you need to install it, and the box even doubles as a DIY guide, installation template and dust- and debris-catcher. Designed to be an ideal fit for almost any tire out there in order to keep your bike safe and sound indoors, Clug is available in three different sizes and it’s compatible with regular road bikes with tires between 23 and 28 millimeters, as well as hybrid tires between 32 and 47 millimeters and fat mountain bike tires between 1.75 and 2.5 inches.